Renewing your YES Philippines membership gives you the opportunity to connect with your professional community while accessing the latest research, teaching strategies, and resources in the content areas or issues that you are interested in. 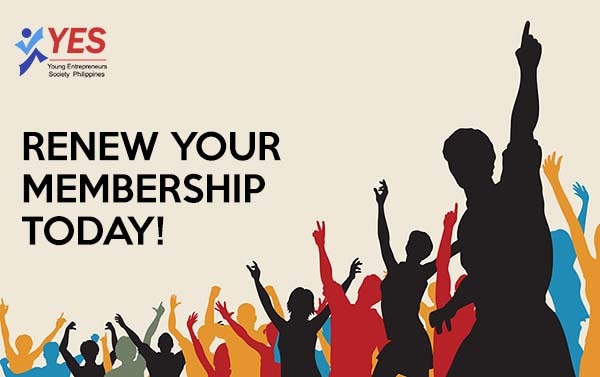 Once you renew, you will be able to use your membership immediately and continue enjoying member-only privileges such as access to unlimited information, tools, and networking opportunities. You will also continue to receive free copies of our newsletter and be entitled to discounts on all YES Philippines-produced and accredited events and seminars.